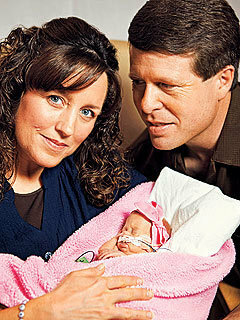 Baby Josie Brooklyn Duggar. UPDATE: Josie is now able to hold down breast milk, a huge accomplishment for premature infants. 赤ちゃん born premature who learn to feed will most likely be able to go ホーム soon, everyone. :). Wallpaper and background images in the The Duggar Family club tagged: josie duggar jim bob michelle brooklyn 19 baby. I'm pretty sure it's Brooklyn.